The turbine and engineering services division of Bristol-based SIMEC Atlantis Energy (SAE), a diversified sustainable-energy generating company, last month unveiled the design for a new 2.0MW tidal-power turbine system that includes the largest and most powerful single-axis turbine available on the commercial market. The AR2000 next-generation turbine will be capable of accommodating rotor diameters of 20-24m. It has been in development for over two years and builds on the lessons learned from the AR1500 deployment and operation at the MeyGen project in Scotland — the largest planned tidal-stream project in the world. 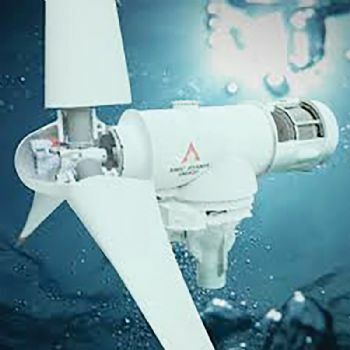 SAE (www.simecatlantis.com) has invested more than £5 million in the development of the turbine, which is expected to be available for sale to commercial developers in Q4 2019. The turbine is offered as part of a complete rotor-to-grid tidal generating system, with an array architecture that allows multiple turbines to be connected in parallel. The AR2000 will feature an innovative electro-mechanical pitch system, 360deg of yaw, upgraded onboard health monitoring and diagnostics systems, and optimised critical-system redundancy. 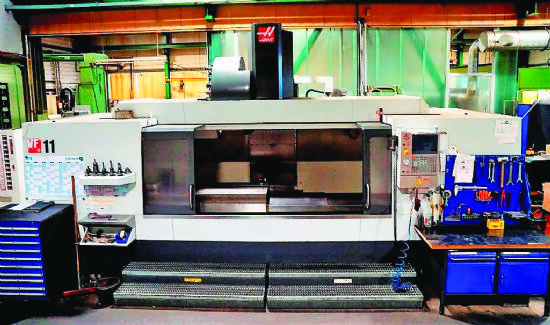 It will have a 25-year design life, with quarter-life interventions for routine maintenance. Drew Blaxland, director of turbine and engineering services, said: “The AR2000 marks the culmination of 15 years of investment, relentless experimentation, rigorous testing and sub-sea operation.